Hidden beneath a detailed interface, there’s a lot that a computer might do. 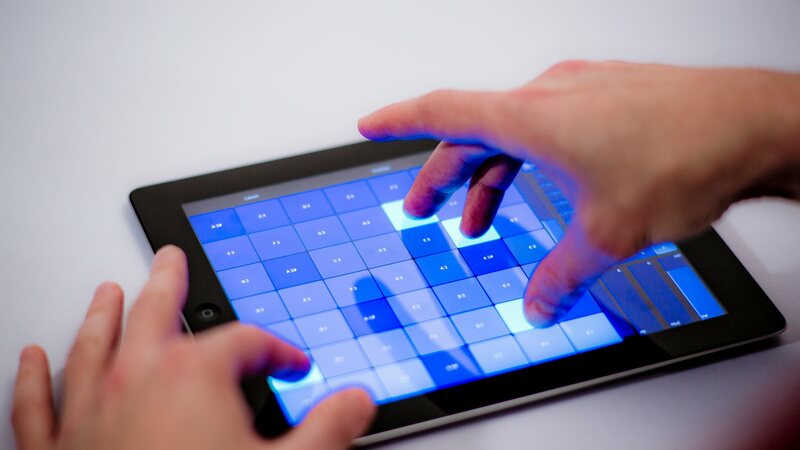 Amidst a growing variety of touch tools, musicians are surfing those capabilities with custom cockpits, fingers dancing across glowing rectangles. Production and performance tool Ableton Live is really designed around mice and keyboards. For touch controls, that means turning to remote controls – and for now, a tablet (most often iPad). Developer Liine was an early adopter of the notion. Their classic, minimal Griid and Griid Pro were elegant and simple – but they’ve also failed to keep pace with ongoing controller evolution. They just can’t control all the things a Live user might like. At last, Liine has completed work on LiveControl 2, the “next generation” of this controller utility, with full support both for Ableton Live 8 and this year’s Ableton Live 9. And it’s quite a release. With modules that keep access to settings like channel strips handy, and the ability to play notes and make your own MIDI clips, it almost reads like the feature list came straight from “Dear Santa” letters written by Ableton Live users. Launch does what the name implies, but immediately adds transport, BPM, quantization, and metronome features to the usual clip launching capabilities. There’s also a fader control, so at last you aren’t stuck paging between mixer and launch modes. Interestingly, you can also store clips in groups of Presets, meaning LiveControl is one of the first apps we’ve seen that allows you to create musical structures apart from Live’s own individual Clips and Scenes. Modulate takes a cue from Lemur and allows you to assign multiple parameters to an XY pad, complete with physics and modulation. (Hello, bouncing balls and whatnot.) There’s also a Recorder for gesture recording and playback – familiar to users of Korg KAOSS hardware – and yet another Preset storage facility with morphing between settings. Play is a harmonic grid, always in key by locking notes. You can change instruments via MIDI channel, so it doesn’t have to be committed to just one instrument. And unlike other tools, there’s also a full channel strip and macro knobs at the ready, so, again, you don’t necessarily need two controllers. 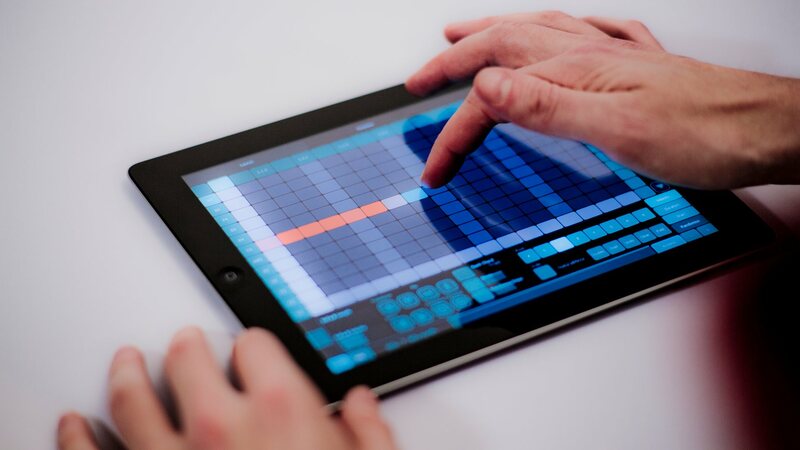 Sequencer lets you make your own MIDI clips just by tapping and dragging, complete with musical editing tools for keys, chords, faux-guitar “strums,” inversion and the like. I can imagine some of these features will be useful for on-the-fly melodies and chords when performing, too. What’s striking about LiveControl 2 is how many apps it bundles into one. It’s little surprise that Liine is discontinuing their previous Griid and Griid Pro; it’s clear LiveControl is now where they’ve focused their energies, and there’s no comparison to what the earlier apps did. 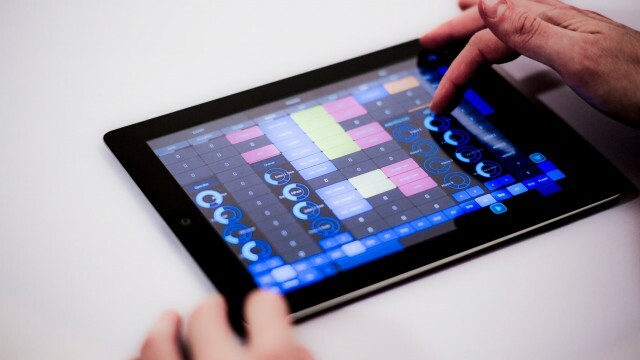 But you also get the X/Y physics and modulation capabilities of Lemur, the preset morphing of Liine’s Kapture, and the musical playing features normally restricted to other iPad apps or controllers like Ableton’s Push. Perhaps just as importantly, having access to mixing functions in all these modules to me is a big deal; paging in and out of different modes can kill the usefulness of the iPad as a controller. The melodic and sequencing functions seem especially capable, opening up lots of possibilities for quick playing and composition. In fact, the only question I have is why Ableton isn’t building this sort of stuff themselves. Then again, with Liine being this thorough, perhaps they don’t have to. A full review soon seems a must; stay tuned. Griid & Griid Pro will be discontinued as of July 1 2013. There will be no further updates, however support will continue until December 31 2013. Frankly, while I know this may disappoint some, I think it’s the right move. My general preference is to get 100% support for fewer products than half-support for more – and sometimes that means pulling the plug on products that no longer make sense. That still leaves, in particular, Lemur and LiveControl, which offer very different approaches but via similar tools. 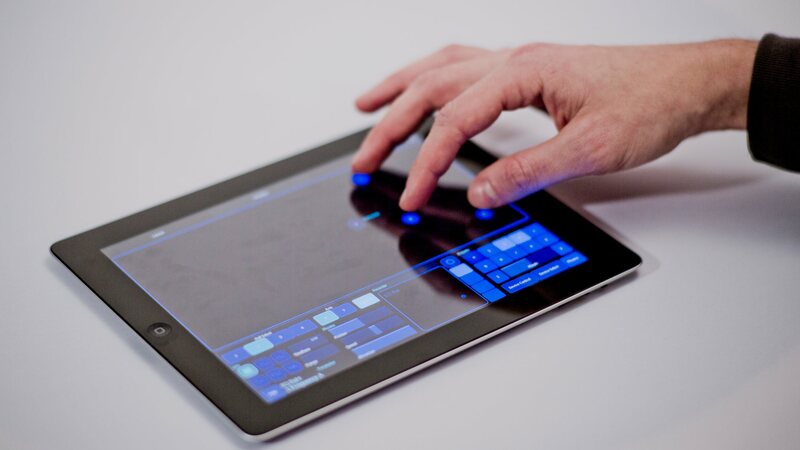 Lemur is a blank canvas for MIDI and OSC controllers; LiveControl remains Live-specific, though appears to do most of what Live users would need. Some comparison will make sense; we’d love to hear how you’re using these tools.